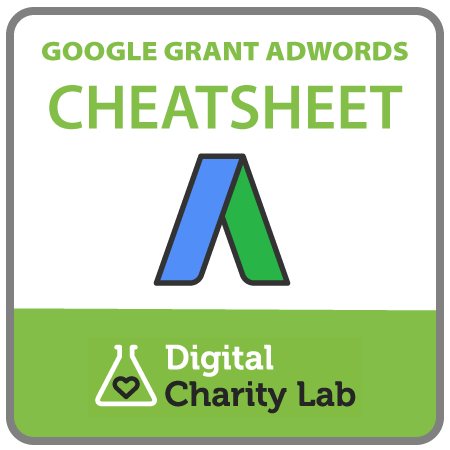 Get your Google Grant Adwords account compliant with the new rules from Google, and hang on to your Google Grant! Our 2-page Compliance Cheat Sheet & Checklist is concise and easy to understand. 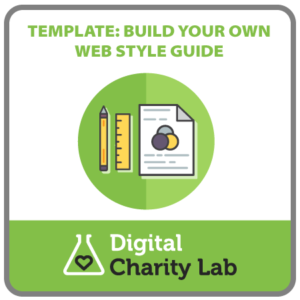 It runs through the changes you need to make to your account to ensure that you keep your Google Grant, and also gives simple instructions on how to set up a high CTR brand campaign on your account. 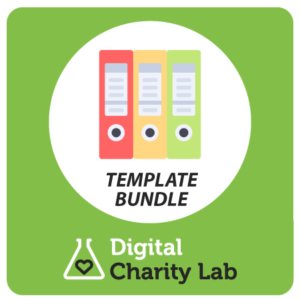 This resource is free for subscribers to the Digital Charity Lab monthly ezine. To subscribe and get the link, just add it to your cart and checkout. 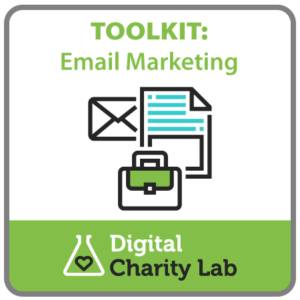 You’ll get a download link after checkout. 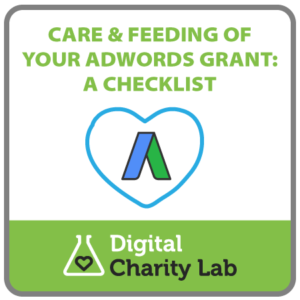 Google have implemented new rules for Google Grant Adwords accounts, effective from Jan 1st 2018. 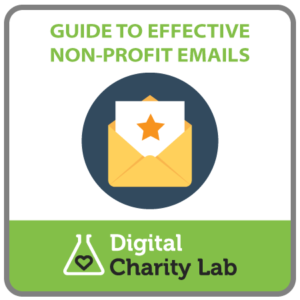 From now on, all Grant accounts must maintain a minimum CTR of 5%, and there are major changes around ad targeting, structure of campaigns, etc. Accounts that do not comply will have their Grants withdrawn. Full details of the new rules are on our blog.